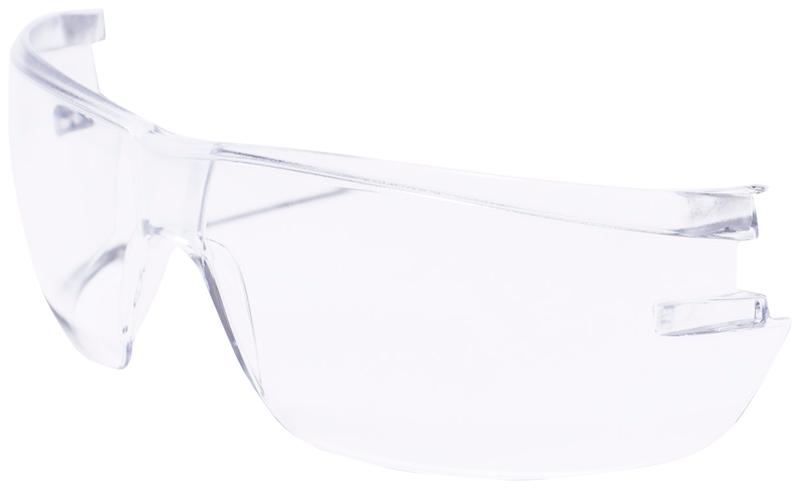 Lightweight safety spectacles in a stylish design with narrow sidepieces. Weight only 16g. HC/AF = anti-fog and anti-scratch treated lens. Complies with EN 166, class 1FTN. and with EN 170.